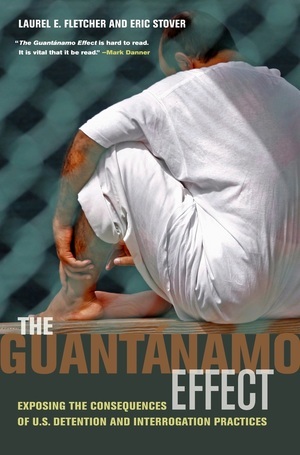 This book, based on a two-year study of former prisoners of the U.S. government’s detention facility at Guantánamo Bay, Cuba, reveals in graphic detail the cumulative effect of the Bush administration’s “war on terror.” Scrupulously researched and devoid of rhetoric, the book deepens the story of post-9/11 America and the nation’s descent into the netherworld of prisoner abuse. 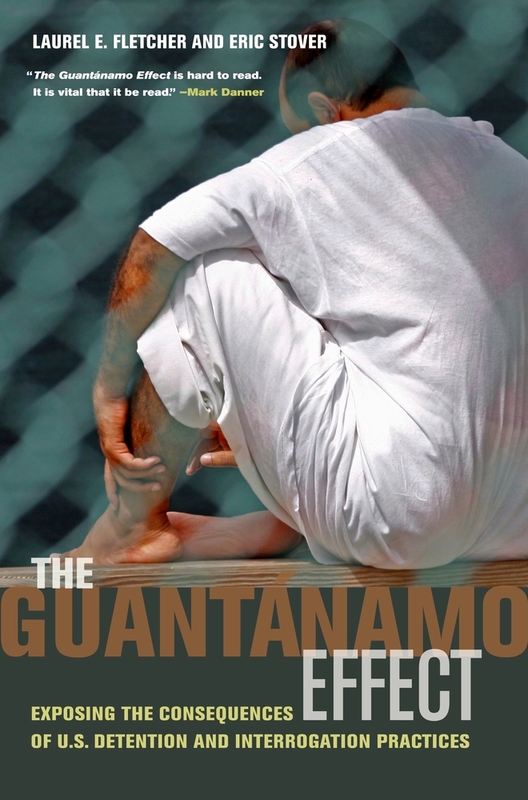 Researchers interviewed more than sixty former Guantánamo detainees in nine countries, as well as key government officials, military experts, former guards, interrogators, lawyers for detainees, and other camp personnel. We hear directly from former detainees as they describe the events surrounding their capture, their years of incarceration, and the myriad difficulties preventing many from resuming a normal life upon returning home. Prepared jointly by researchers with the Human Rights Center, University of California, Berkeley, and the International Human Rights Law Clinic, University of California, Berkeley School of Law, in partnership with the Center for Constitutional Rights, The Guantánamo Effect contributes significantly to the debate surrounding the U.S.’s commitment to international law during war time. Laurel E. Fletcher is Director of the International Human Rights Law Clinic and Clinical Professor of Law at the University of California, Berkeley, School of Law. Eric Stover is Faculty Director of the Human Rights Center and Adjunct Professor of Law and Public Health at the University of California, Berkeley. His most recent book is The Witnesses: War Crimes and the Promise of Justice in The Hague.